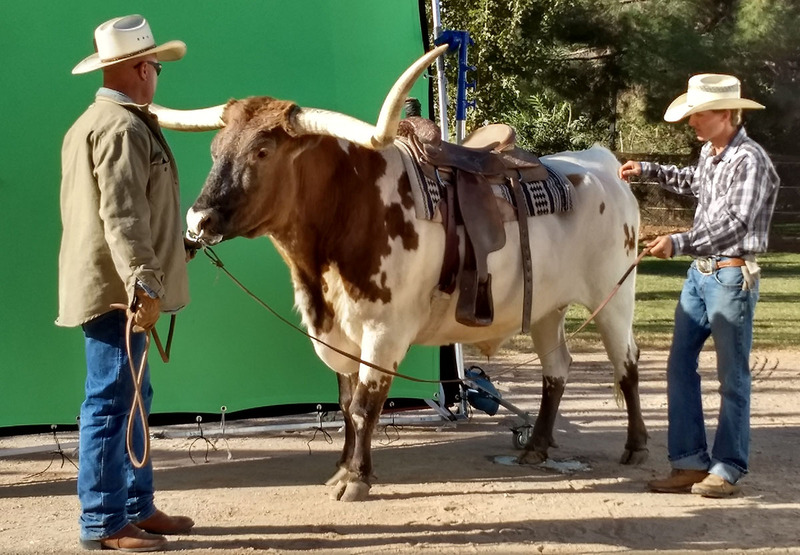 The Earnhardt Automotive Dealerships are a legend in the southwest and Tex’s “That ain’t no bull!” tag has been heard by many millions and across generations. That’s why we we’re proud that the Earnhardt folks asked us to take that famous line and a collection of Tex’s other tags and expressions and virtually put them into the mouth of their iconic “Chisholm” the “No Bull” steer. 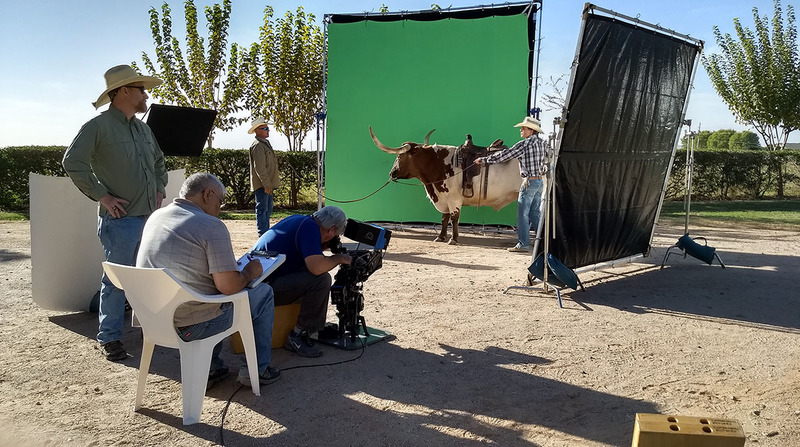 After thorough planning with the Earnhardt marketing team, we kicked off the production with a location shoot on at Tex’s spacious ranch. 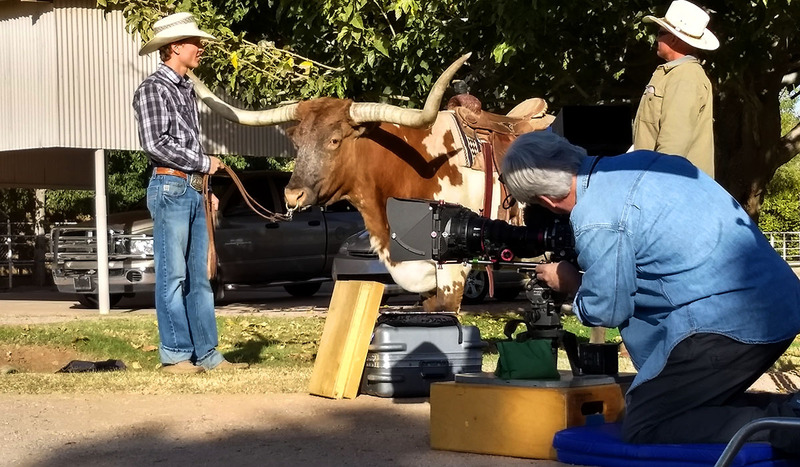 Next, we set to work processing the 4k master footage which included color correction, conversions, and the digital removal of Chisholm’s reigns and more than a few pesky flies. 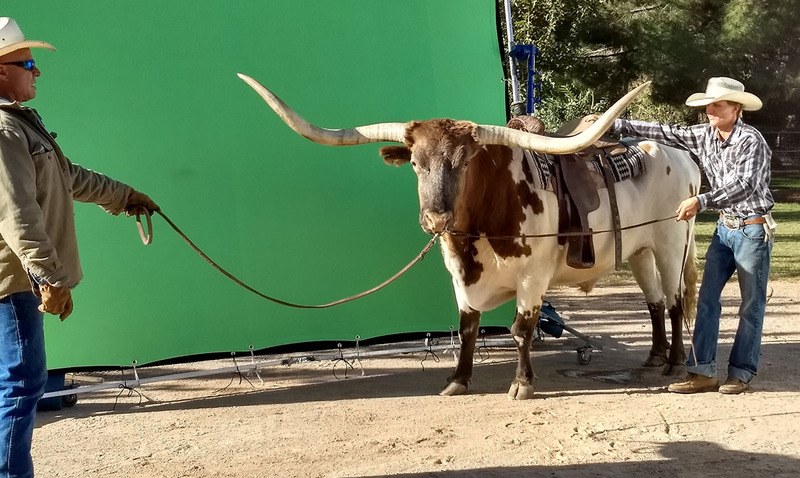 From there we jumped into camera tracking and the creation of a new snout for Chisholm that would provide a little more character without losing the desired photo real effect. 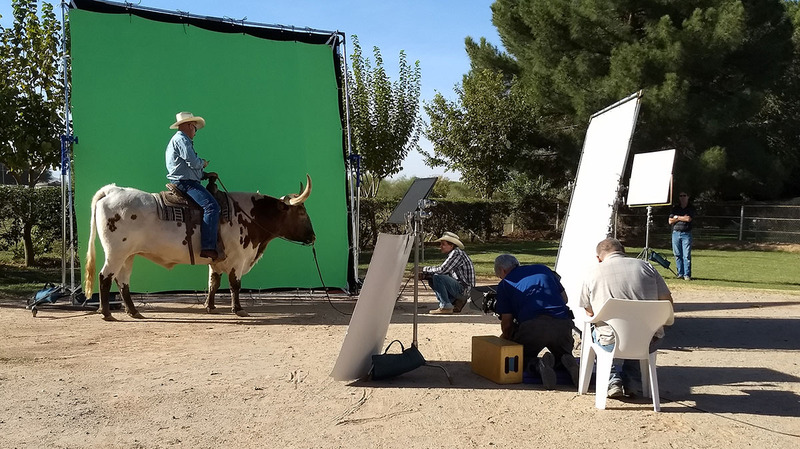 Finally it was off to compositing for backgrounds that place Chisholm in a range of locations throughout the state. Have a look at the demo video included here for a little more detail and a quick trip from master shots to finished effect! And you can see Chisholm speak his piece in the final spots by clicking on the video below. At Studio 522, we talk to the animals…and they talk back!